April Sale: Get 10% off invitations! Offer ends May 1st. Fast Shipping Invitations typically ship within two business days. Extra Low Prices Great low prices for professional invitations. Invitation Collage Upload unlimited images and text to your invitations. Drag, zoom, and rotate your images to get the perfect design. 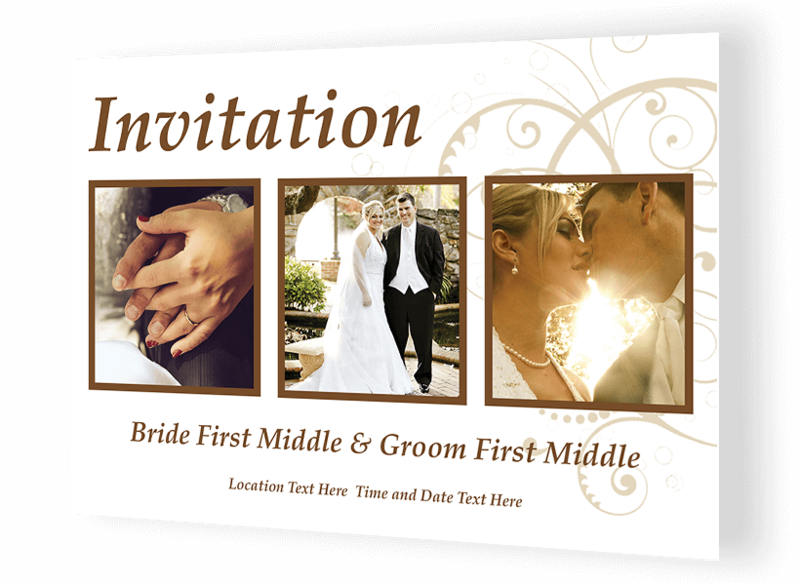 Add Your Own Text Add custom text to your invitations in a wide range of styles and colors. Use a Template Select a professional template to use when making your invitations. C. Casale in NY said... Reasonable price and fast delivery. Love my invitations. I'll be back for more. Kathi in Las Vegas, NV said... The overall quality is fantastic. The first thing I said to myself, when I opened the invitations was "wow." Bernard S. in Toronto, ON said... AMAZING!!!!!!! The wedding invitations are perfect and arrived very quickly. I'll be back for some posters and canvases. Holly T. in San Diego, CA said... Thanks Openprints for making my invitations so easy. R Tyo in San Jose CA said... I was proud to send out my wedding invitations I got made at OpenPrints because they looked so great. Thank you. K Hogan in Virginia Beach, VA said... I had high expectations after reading OpenPrints reviews on the site and elsewhere. My expectations were met. Amanda T. in Palmdale CA said... Superb quality on the custom invitations. Looks fantastic! Am definitely using OpenPrints again. When will my invitations arrive? Invitations typically take 2-3 business days to be produced and shipped. The shipping service selected will determine the delivery date. 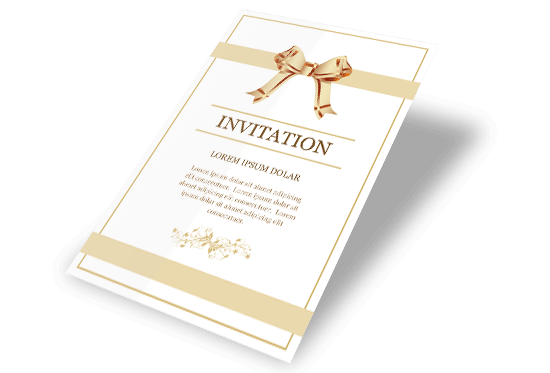 Why make your invitations with OpenPrints?